Can I handle all of this work? Will I enjoy what I am doing? On my first day, I was terrified of appearing unknowledgeable and inadequate to my boss and the people I was working with, so I just took direction and avoided asking any questions that didn’t directly affect my work. 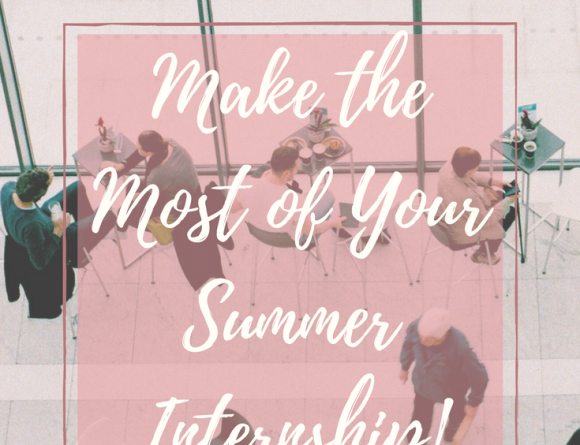 However, after spending time in the office and getting into the groove of things, I realized that internships are supposed to be a learning experience – nobody expected me to know everything! I started asking more questions and engaging in discussions related to my work that really interested me, and I was able to pick up knowledge that I never would have been able to come across in any other setting. Just the simple act of asking a question opened up the door to not only a better understanding of the work I was doing, but also the perspectives of people that come from different backgrounds and have had different experiences. As one of two interns selected, I found that I was fairly lonely – in a sea of college graduates and full-fledged adults, I felt like a little kid and completely out of place. 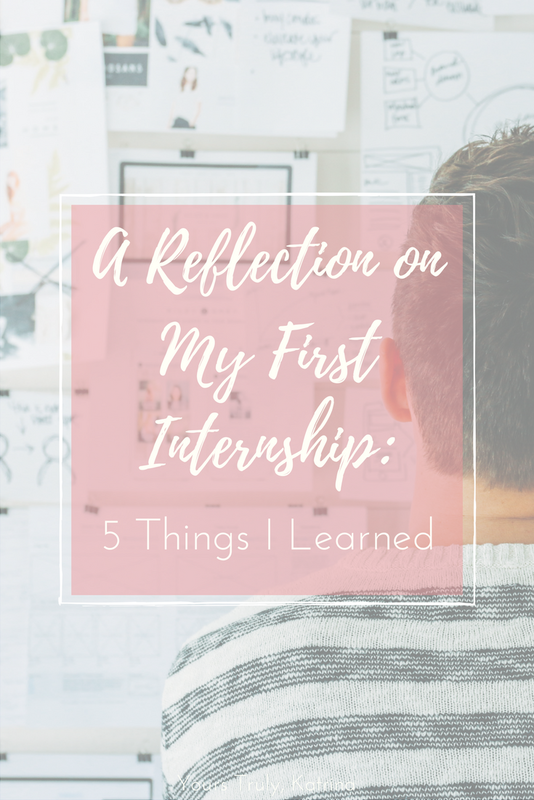 I initially didn’t know how to interact with other people in the office or even the other intern, so the first day or two I kept mostly to myself. After another day at work passed, however, I reached out to my co-intern & began keeping regular contact with her. We had been friendly before we received the position, but connecting and being able to discuss our assignments helped me feel less alone, and in retrospect it was one of the best decisions I made during my internship. Connecting with her was a great way to help me stay on track in both my job and in my academics, and I believe that I gained a true friend out of the whole experience. I am a person that loves being busy. Even though that might sound terrible & awful to some people, having a full plate of work and responsibility makes me feel happy and fulfilled, and it keeps me on track. For some reason, I do worse when I have less on my plate, because I’m less inclined to follow through on the small number commitments I have made – is it just me? Yeah, I thought so. However, after taking on this internship, a leadership role in my Honors College, becoming captain of my school dance team, enhancing one of my major courses, and joining three clubs while still maintaining a full course load, there were times I definitely felt burnt out. As a result, I learned to be okay with the fact that I can’t do everything. I’m not saying that it was the best plan of action, but now I know my limits – if I had to miss a club meeting to focus on some homework, so be it; if I had to give up time with my friends to study for an exam, that’s just what I did. I am comfortable with knowing what I can and cannot do, and for that I am forever grateful. In the same vein as the last lesson, I became the most organized that I had ever been in my whole life just to stay on top of everything. I made list after list after list (check out my Bullet Journal post if you want to see how I organize my time! ), and I set goals for every single day both at work and at school. I learned to prioritize school assignments by what needed to be done before work and after work and that enabled me to focus completely on my job once I stepped into the office. 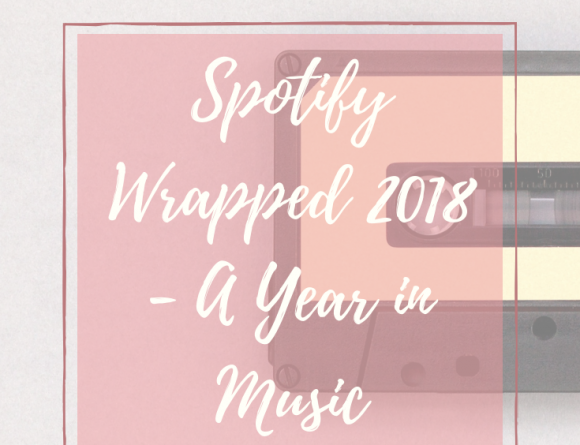 It was a lesson that definitely came with some trial, error, and sleepless nights, but ultimately I was able to conquer it all to the best of my ability. Prioritization is something I know I’ll continue to use in the future, and I’m glad that I learned its importance sooner rather than later. Seize every opportunity, even if it doesn’t seem like it fully relates to your major. I was initially hesitant to even apply for this position, because the research involved did not seem to be a good fit for my career goals. I eventually want to go into prosthetics development, and my internship called for reading journal articles and writing papers. 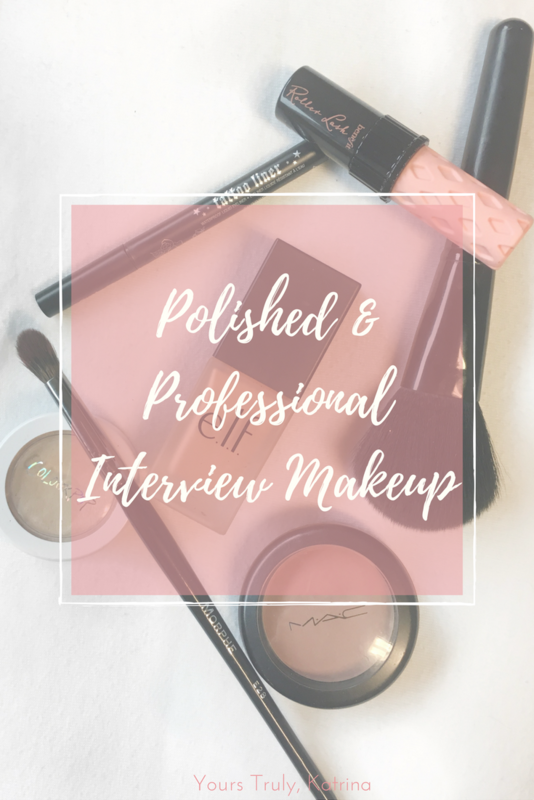 Still, I knew that it would be a great opportunity, and even if I didn’t get it I would have the chance to brush up on my interview skills, so I went for it. Even though the job description didn’t exactly align with my career goals, I learned skills that I know I can carry with me into the rest of my career – skills from the ability to critically read peer-reviewed journal articles & experience writing a professional paper for publication down to office etiquette. My internship equipped me with knowledge and skills I don’t think I would have been able to develop on my own, and now I feel more ready than ever to start my next internship in the summer. My first internship experience is now over, and I am proud to say that I’m no longer the nervous girl that I was five months ago (okay so maybe I am, but I’m less nervous than I was before!). I feel more ready to conquer my next internship, and I can’t wait to see what the future has in store for me. What was your first internship experience like? Are you about to embark on your own? Let me know in the comments below!